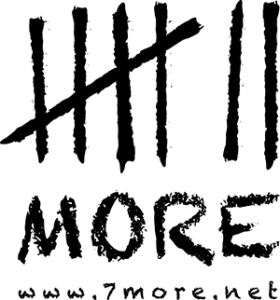 7-More is an urban street ministry that meets returning citizens as they step off the Greyhound bus in midtown Houston. They provide backpacks, clothing and shoes, replacing the attire that labels these men and women as ex-offenders. They also provide food, use of cell phones, service links and prayer.​ Their goal is to meet every ex-offender that returns to Houston from prison - up to 5,000 every year - with God's love and grace, providing them wisdom and direction and prayer as they enter one of the most challenging seasons of their lives.